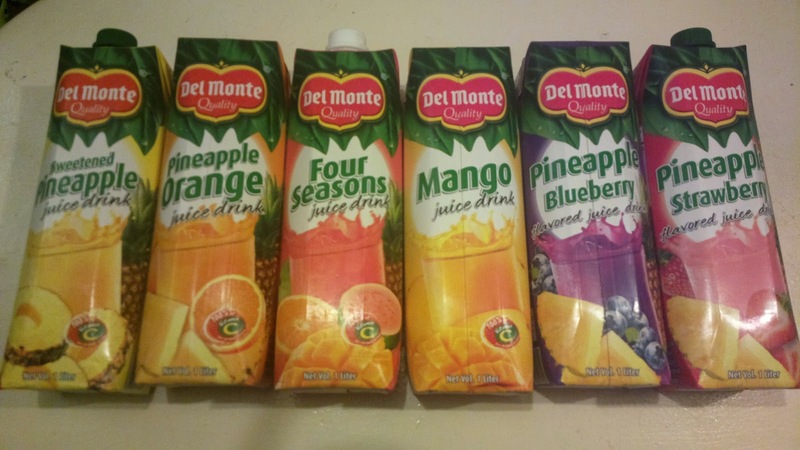 Have you seen the new 1 liter Del Monte juice drinks? My husband brought home the pineapple variant when he went out for grocery one time and we all loved it! So when we saw the same drink along with other flavors, we had to give them all a try. I've had a taste of all the flavors we saw in a supermarket recently: sweetened pineapple, pineapple orange, pineapple strawberry, pineapple blueberry, mango, and four seasons. Every single variety is definitely delicious. It's also a perfect refreshing drink when served cold this summer. Like them on Facebook: www.facebook.com/DelMonteJuices.